Options Other than Surgery that Go a Long Way in Treating Back Pain! Certain symptoms may be a clear sign that you might require surgery. If found related to your spine condition these indicators may end up in surgery. New or progressing bowel/bladder issues Weakness in limbs Gait and balance problems Evidence of increased reflexes Can surgery be a good option for you? 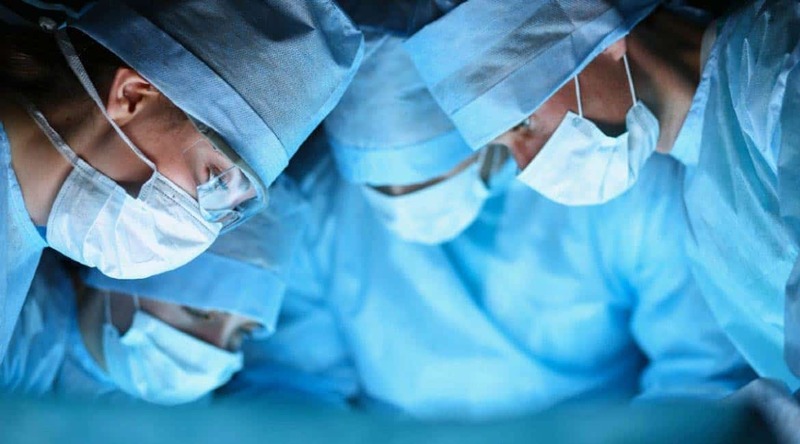 You need to consult multiple surgeons for the successful . What is Sacroiliac Joint? The sacroiliac joint is a linkage system between the lower part of the spine and pelvis. Our tailbone (sacrum) connects with the right and left sides of pelvic bones to form sacroiliac joint. 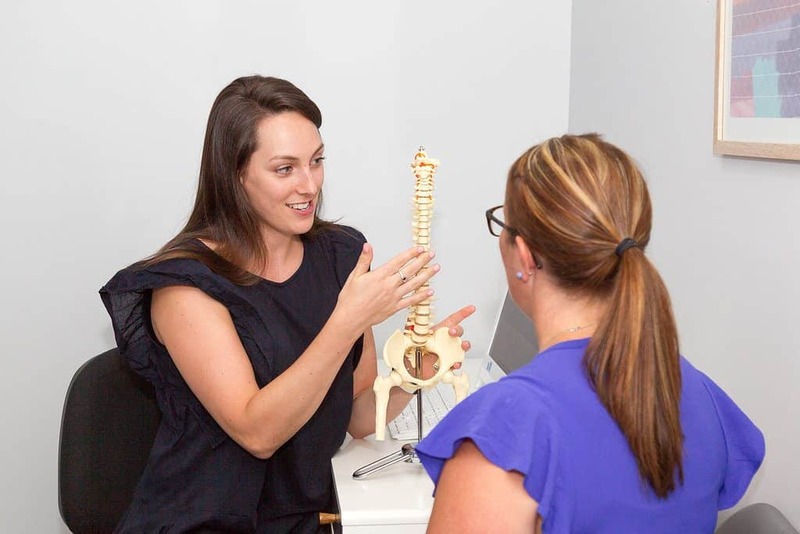 Our sacroiliac joint is a fairly stiff and rigid connection between the tailbone and pelvic bones, and only a few degrees of . How Industrial Workers Can Treat and Prevent Back Pain? There are many jobs that require handling, lifting, pushing and carrying heavy items. Industrial workers or labour at cargo ships, hospitals, factories, construction and many other industries handle weight every day. Frequent weightlifting practise can result in musculoskeletal injuries i.e. 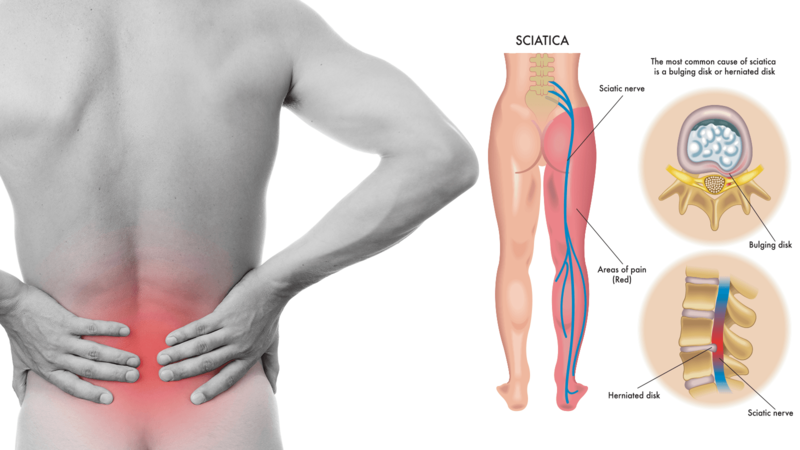 strains and sprains, spasm of back muscles and many other types of disorders including sciatic nerve injury. There is . Taking medicines regularly has now become a part of daily routine for many people. The basic reason behind growing addiction to medication is that patients go for easy and time saving solution for the treatment of their health problem. No matter how effective a medicine is, it can cause unwanted side effects. Apart from medication, there are many other . It is recognized that within the therapeutic process, a physiotherapist may take on a number different roles like curative, mentor and a counsellor. In relation to counselling, it is argued that physiotherapist may often be involved in counselling situations, without being fully aware of it. The use of counselling skills may be considered as distinct from acting as a .